Graphic designing is one of the most required professions in advertising since it is the method of attracting customers to sell products. It is an art which required special skills. Just knowing about the graphic designing software won’t help in graphic designing for a professional. It needs an excellent eye in color matching and arranging shapes to generate attractive design. The design can be a logo, banner, business card, Social media cover image (Facebook cover images, Twitter covers, Google plus covers or Linkedin cover images) or an email image. Irrespective of the design the person who is designing should have specialized skills. Since it needs specialized skills, the professionals charged a lot for a small design. Simply even a small banner costs a lot for the client. But during last few years with the advancement of the internet things started to change. The video tutorials on web make the process of learning easy and less expensive. The pirate software copies and much cheaper software provided the platforms to design different graphics easily. In current context Adobe products (Adobe Photoshop, Adobe Illustrator and etc.) are considered as the best graphic designing software since they have advanced function capability. But still there are a lot of products which provide easy and reliable platforms in graphic designing. The advancement of internet made world small and brought the buyer close to the seller with few simple mouse clicks. Currently lots of graphic designing websites provide online payments through different payment systems including direct payments through credit cards. This changed the entire graphic designing industry and made things easier. 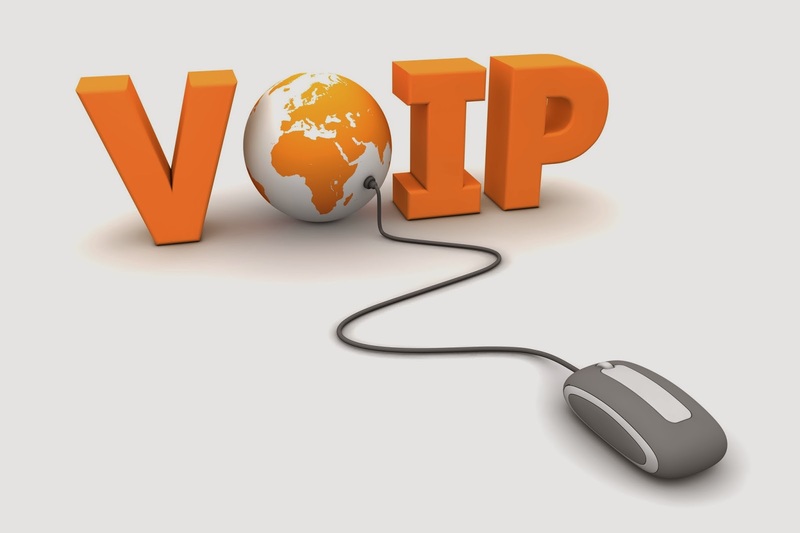 The Skype provide the best platform to communicate with the seller in visual format. This is the magic did by internet. With this improvement foreign customers are able to reach the local sellers within seconds. The improved online payment systems (Paypal, Payoneer, Money bookers, payza and etc) made it easy for them to purchase local sellers products. Different shipping systems made it easy for sellers to deliver the product by staying at their own home. This made the revolution in almost all the professional industries. This affected the graphic designing industry equally. Therefore the customers are able to find the best quality products for the cheapest price. But with the time people started to cheat their clients. They made different platforms and started different services. But they didn’t serve the customer well after placing the order. Therefore customers were reluctant to buy services unless they have a good reputation. This change affects the graphic designing field a lot. The clients were able to get best quality logos, banners and other products for low price. Lot of sellers, lot of products and lot of cheaters are on web. Who to trust is still a biggest problem not only in graphic designing industry but also in all the other industries. It is up to you to decide. But still there is a hope. 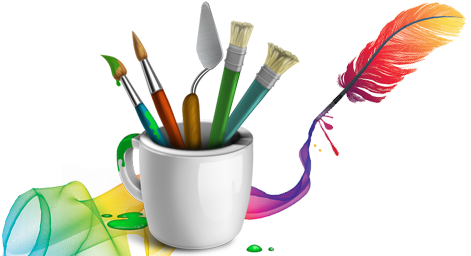 I think it is important to write about the best graphic designing site I came across. It is known as Cattleya Graphics. They are designing logos, banners, website headers, business cards, Social media covers for cheap price. They have a customer base over 2,000 all over the world. And they use the latest technology to serve best to their clients with easy payment system through Paypal. The amazing quality of the products with fastest delivery time has speed up their popularity throughout the web. 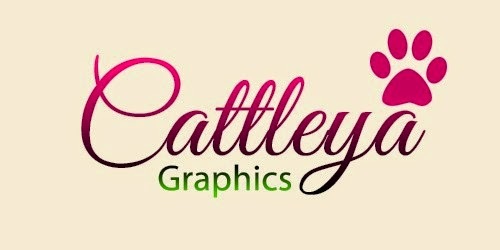 Therefore purchasing on Cattleya Graphics is not a waste of money, it is kind of investment. Hope you got some idea on the change of graphic designing industry during last few years. And still it is important to select a best company to design your logo, banner or other graphic designing product. Hope this will help on deciding where to go. 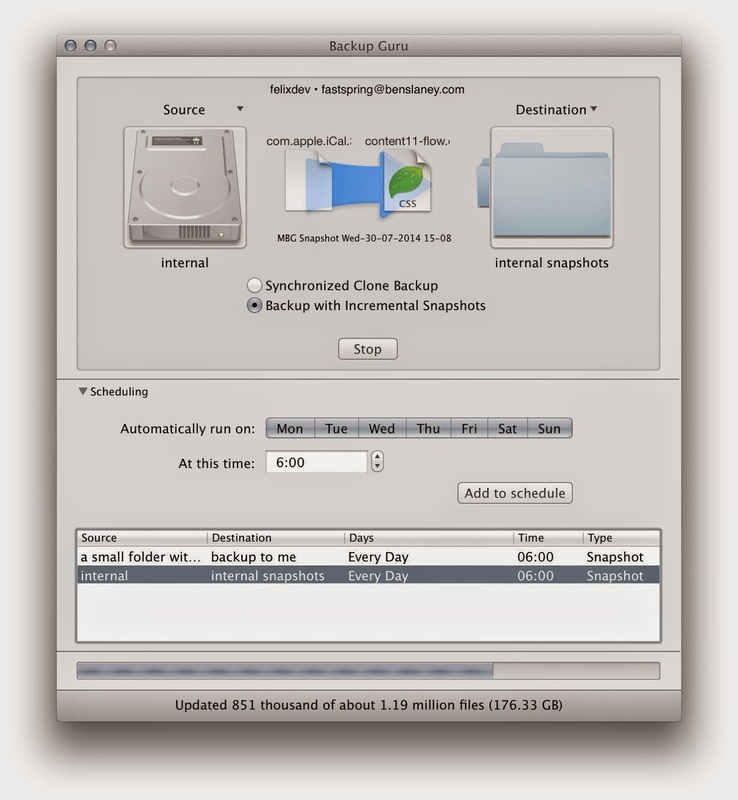 Ever wondered how you can trace and recover lost or deleted files from your Mac? If not, you’d better keep some data recovery utilities handy and make use of its benefits. There is a long list of advantages you can take from any Mac data recovery utility such as recover lost documents, files and folders, digital media files etc. even if the whole media becomes inaccessible, logically damaged or accidentally formatted (either Quick or Deep). 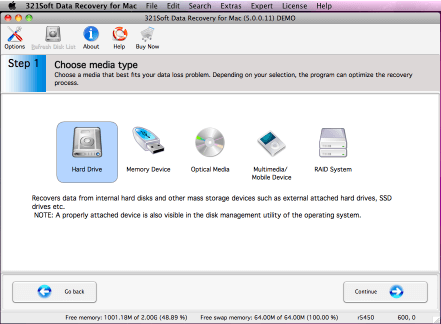 EaseUS Data Recovery Wizard for Mac is an advanced and useful utility that you should always keep nearby you. Data loss is an unavoidable situation that may leave you in great loss or put businesses out of the competition and these data recovery utility would be the single hope to restore them back. EaseUS put all their efforts in making this utility more better for home or data recovery pros through which, the victim has to invest minimal amount of efforts and money to recover their documents intact. 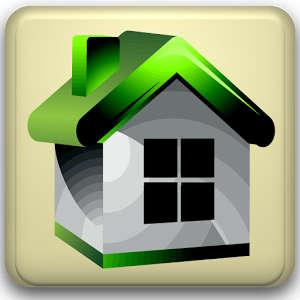 Recover documents, pictures, audio, videos etc. that is deleted or formatted somehow from list of storage device including Mac system or HFS formatted volume, USB or Flash disk drive, different type of card storing technology and more. EaseUS Data recovery wizard offer flexibility to preview recoverable media files before actual recovery. Once the scanning is completed, you’ll get the list of recoverable files in list view and a check box placed against those files. Click on any or all those boxes to select your desired media files. User has to go through rigorous steps in order to get their files back. However, EaseUS makes this process simpler by introducing three easy steps and an intuitive wizard based recovery steps. 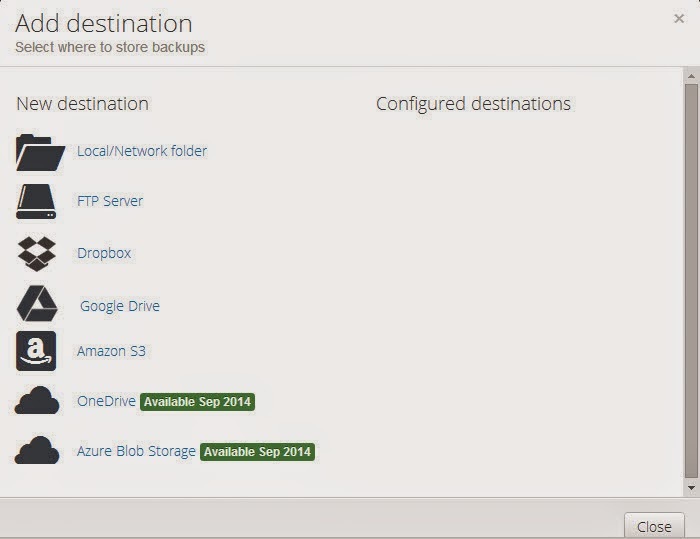 The very first screen you’ll see on the screen is ‘Select File types’ to let user choose their desired media files that is lost or get formatted accidentally. Be it photos, audio, recorded video files, setup files or any other file type, you’ve full control to choose file type. This is the most crucial steps that software has to go through and decide which file it can and cannot recover. Scanning process employ sector by sector or quick search for deleted, lost or formatted media files and shows preview window after completing the overall operation. 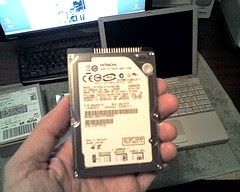 It’ll also offer effective Mac partition recovery by scanning for lost or deleted HFS, HFS+ volume. The last and final step is to choose or select media files by seeing preview and clicking on Recover button. Keep in mind that EaseUS Data recovery wizard offers 2 GB of free data recovery and asks you to purchase a premium license key to perform unstoppable recovery of your lost or deleted documents. Data recovery procedure is full of risks and any wrong or misdeeds may permanently erase your hope to get back your lost media files. 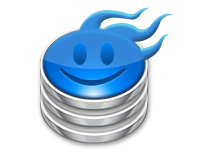 I’d strongly recommend to keep this utility handy for effective and successful data recovery. EaseUS is a known developer for providing best in class data backup and recovery applications and this is one of the top selling software that mostly become life savior in crucial situations of data loss. 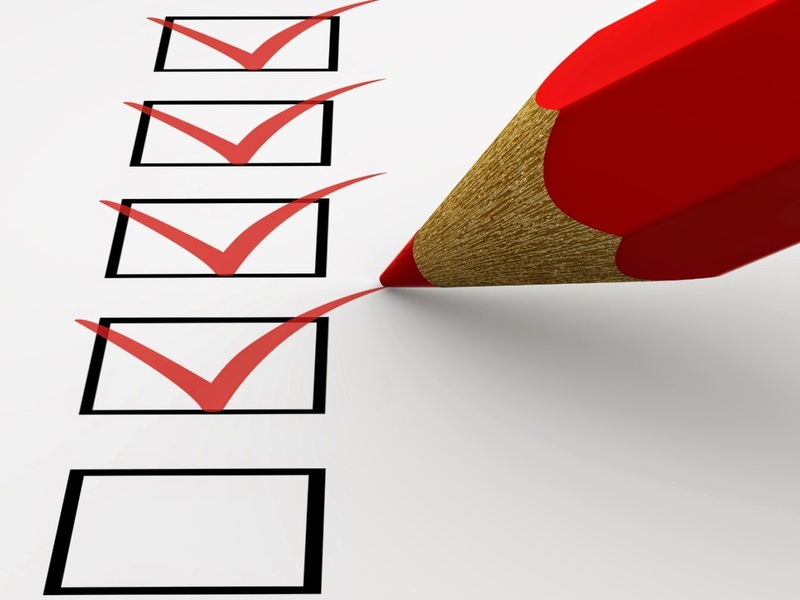 What’s your iPhone app design checklist? Whenever you are designing an iPhone app, you are mostly looking at how the functionality works. We are always looking towards making things credible from the point of view of development – adding features, optimizing menus, integrating resources. In this whole process of attending more on the functional aspect of the app, we tend to miss the most important part that is the UI. 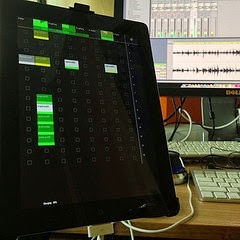 Even when we test the application, we are mostly looking towards how the things play on it rather than how it feels to see those things playing. Make sure you don’t have any broken links or it will cause a really devastating experience for users and make you app suffer a big rejection. The links should be properly maintained to serve your user with a confident and smooth interface. The most basic and important one! Consider doing everything with the app design that reduces the load time. Take some time to slice it properly. Avoid heavy images and sluggish transitions that could affect the smoothness and lightness of UI. 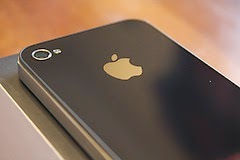 In order to gain the user credibility make sure your iPhone app design is authorized by Apple. Also, ensure that you are able to meet all the requirements while you accessorize and integrate your app with different third party resources. There are many services and processes that run in the background that affect the app’s working across the interface. Resource utilization in the UI will have all the bearing on this and affect the overall resource accommodation and utilization. If you really want to look attentive and updated, make sure you don’t have “beta” written anywhere. Check it properly on the app screens and the documents before the final launch. Just be sure that your app interface follows Apple Human Interface Guidelines. This will directly allow you to have a good control over the functional properties and establish a better responsive mechanism with the system – even in the long run. Think from the user’s point of view. Never mess up with the uniqueness of app as hundreds of similar apps that are being uploaded on the App store daily. It has to have the personality of its own and should be exclusive with the way it offers value to its users. This has serious legal implications. Only use purchased images for which you get a license so that you don’t breach a copyright. Also, make sure you are not using any trade name or business identity used by any other company or person in the design to avoid possible trade complications. Sumit Garg is Project Manager and Technical Writer at MobilePhoneApps4U, A leading Offshore Mobile Application Development Company offering custom software development and mobile app solutions across the world. Accidentally erase your valuable data by ROM flashing, factory resetting, deleting, rooting or others? Of course you can always turn to experts. But it may be very costly. Contacts loss happens unexpectedly. 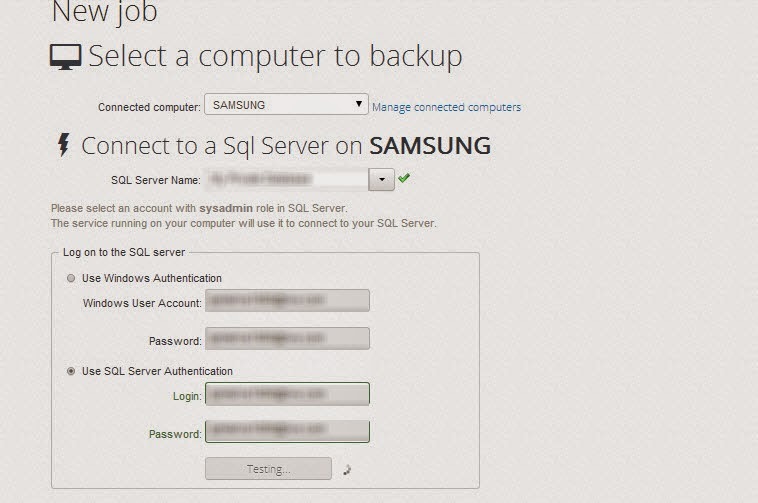 And many Android users are eager to recover our deleted contacts, because sometimes we do not do a backup. What do we do? When you meet the situations above, don't panic. 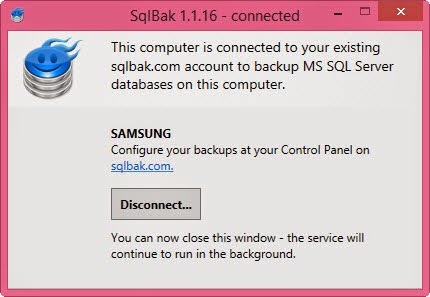 It is definitely sure that you can restore Samsung Galaxy data by using Samsung Galaxy Restore your lost data. 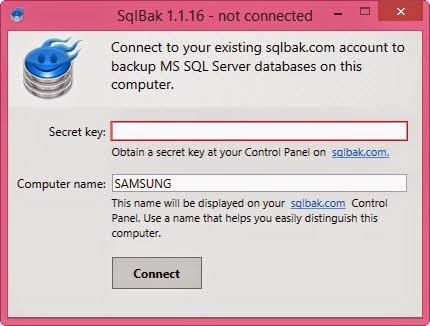 It is a professional data restore program that is able to restore deleted, lost contacts, messages, videos, photos, songs and other files from Samsung Galaxy and any other smart phones. Samsung Galaxy Restore for Mac is also available for Mac users. Actually, with a Google account, you can do Samsung mobile phone contacts recovery since it allows you to sync your contacts to server. But most of you may not have a Google account or you haven't backed up your contacts with it. 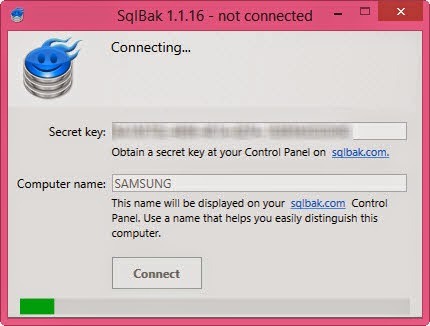 If you are in this case, read on to find the solution to recover contacts from Samsung phone. 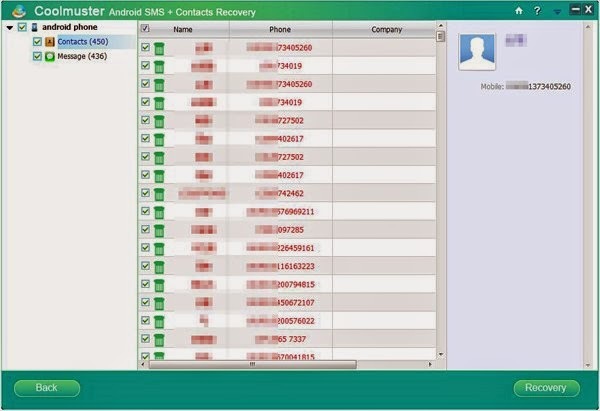 When you scan in the Android phone forum, you may find that many users complain that they sometimes delete Contacts from their Android phones by mistake if they use some unfamiliar functions. 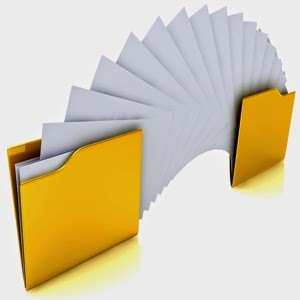 Lost or deleted data files are not really gone until something new is written over them. Indeed there are two ways that I will share with you. One is to use Android Data Recovery and the other is to use Coolmuster Android Data Recovery which is the ideal recovery helper for you in this situation. It helps to extract and scan out all deleted files without any quality loss, to recover sms, or contacts from Android, read this article: How to retrieve lost contacts on Android phone. In addition, you are allowed to preview all the details before you decide to retrieve them back. So, act quickly. Use this effective recovery program to get back your lost files from Android internal memory and SD card right now. What’s Coolmuster Android Recovery can do for you? 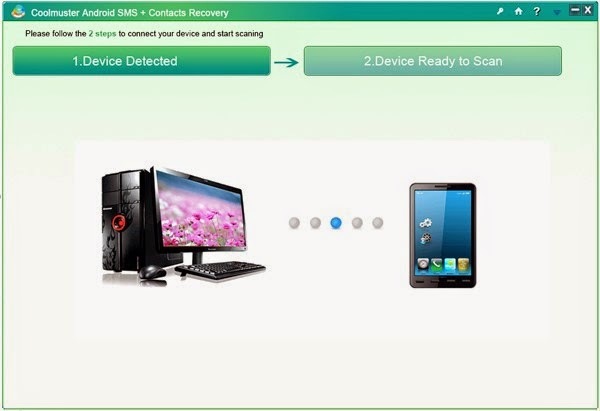 As you can see, Coolmuster Android Data Recovery program can restore text messages on Samsung galaxy, including Android 4.0, Android 4.3, etc. The situation above is not the only one they can be applied to. More cases, caused by rooting failure, ROM flashing failure, deletion and other unknown reasons , have all being taken into consideration by the designers.